A Director of The Brownsword Group has completed a walk along the Great Wall of China this month, raising over £5,000 for St. Ann’s Hospice. The hospice helps around 3,000 people every year across Greater Manchester who are affected by cancer and other life-limiting illnesses, relying on donations to provide their services. 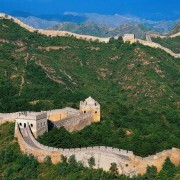 The Great Wall, with a history spanning more than 2,000 years, is one of the great wonders of the world and was listed as a World Heritage Site in 1987. It winds up and down across deserts, grasslands, mountains and plateaus, stretching approximately 13,170 miles from east to west of China. 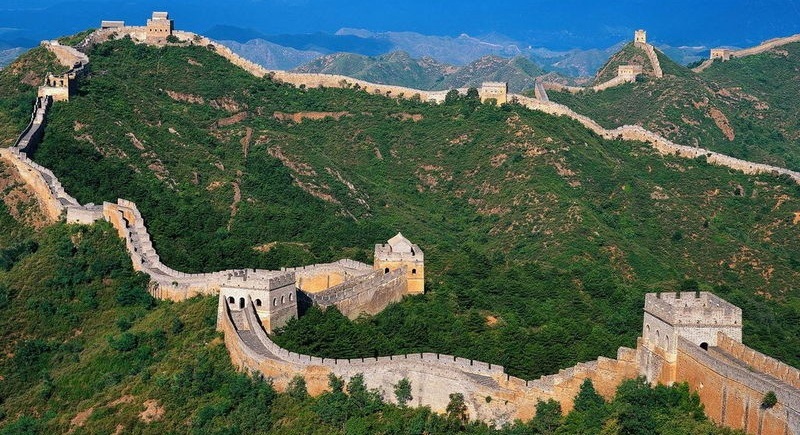 Contrary to popular belief, the Great Wall cannot be seen from space, in fact it is hardly recognisable from 65,617 feet, not to mention from an orbital altitude of 1,312,333 feet, so to say an astronaut can see the wall is obviously an exaggeration. The Brownsword Group Director joined 80 other trekkers to walk the section of the wall, who in total raised over £250,000 for various charities.